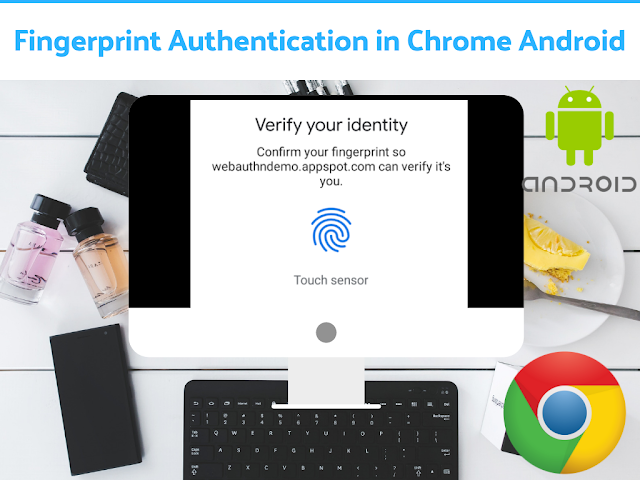 As of September 13, 2018, chromium the official blog of open source project declared their update of Chrome 70 which has got two updates and these allow authentication through your fingerprints. 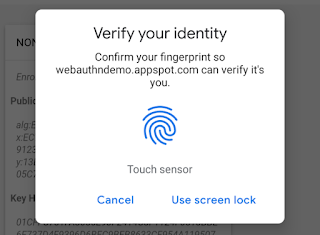 How easy it would be to secure all your surfing data on your finger’s security, no need for additional App lock applications which sometimes may compromise with the security. 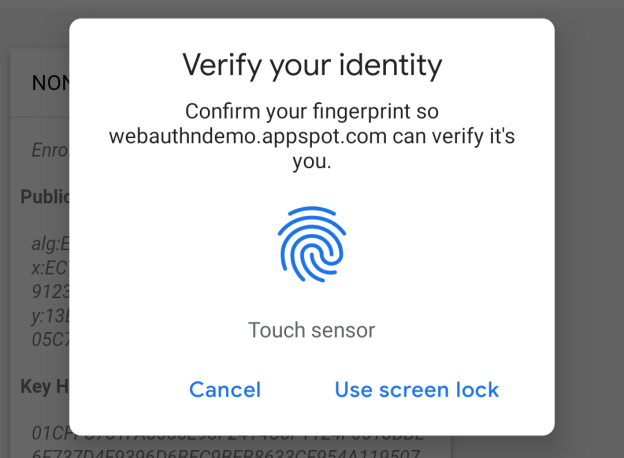 This update let you to scan fingerprints through macOS TouchID and Android’s fingerprint sensor. It was possible due to the Credential Management API’s PublicKeyCredential type. Chrome 70, the beta version has got something more, called Shape Detection API which let browser to detect faces, barcodes, and text present in the images. But these features may make your browser to perform abruptly! Really, no Chrome 70 works fine without killing the performance of your device and is able to identify faces, and text in images, though the chrome Shape Detection API is kept for experiment due to some certain reasons. Chrome disabled fullscreen mode whenever any dialogbox appears. This update was added specifically for when you are doing transactions or picking up the file through dialog box in the fullscreen mode it cause trouble and to remove these troubles chrome provide it with update. The update let browser to exit fullscreen mode whenever any dialog box prompts out.